We had super super day today. We were very happy to see more water again in the river but still we can play so many river games in the river. One that you can see in the blog that is swim in the wave together and we did happy paddle rescue to our guests. They were super happy to swim in rapid. 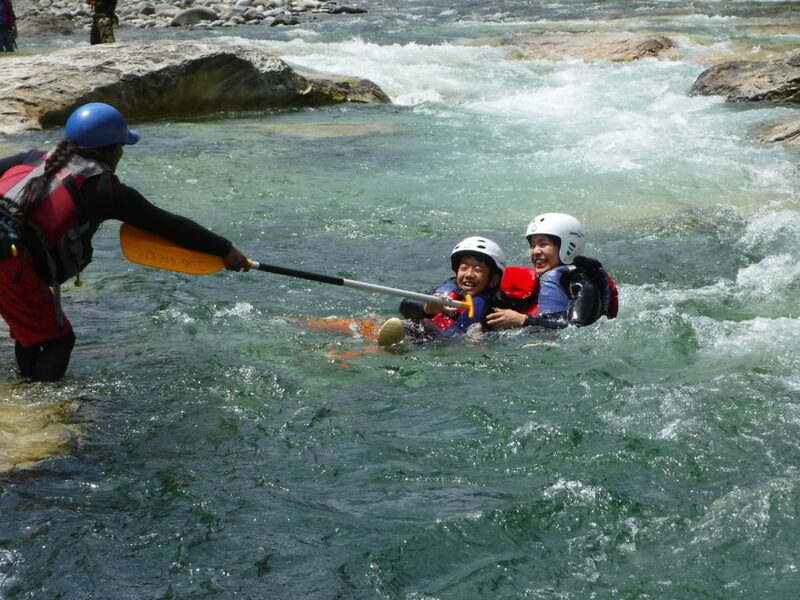 And one more picture of big wave with rafting, they looks very happy and comfortable.